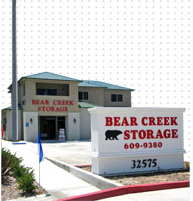 Our self storage boxes are high quality, double walled and are sold at discounted prices. Ask about our box specials below! 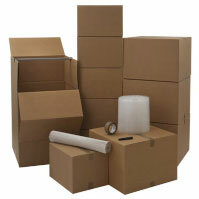 Use the chart below to help you choose the correct supplies for your move!